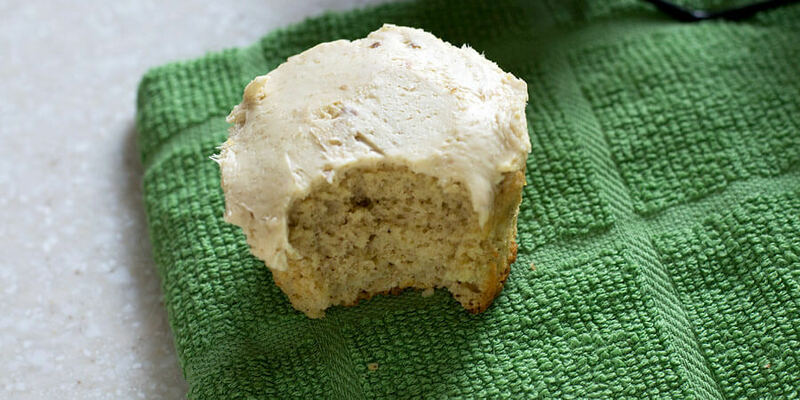 My keto vanilla bean cupcakes are sweet and full of flavor. Each cupcake is rich enough in vanilla that anyone would be able to taste it. 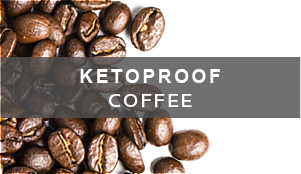 This is a recipe you really have to try for yourself. I paired this with a vanilla cream cheese frosting, which complements the cupcakes really nicely. I think even just a plain cream cheese frosting would work nicely too. 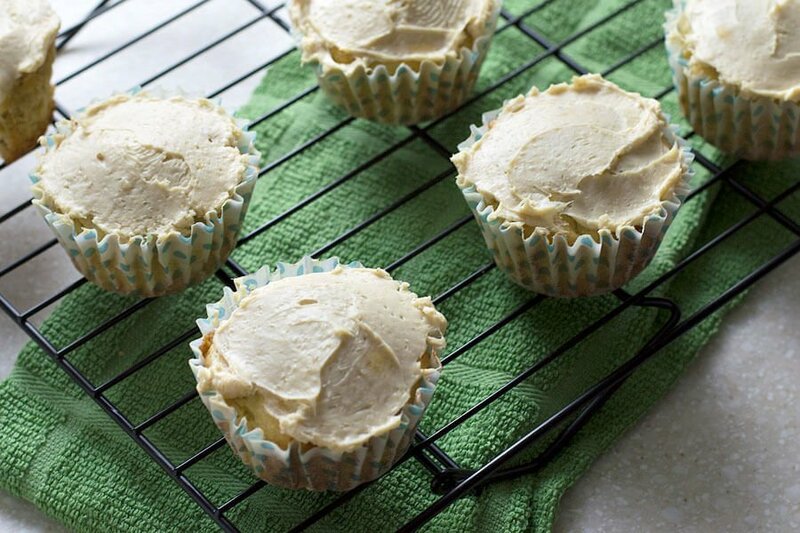 These vanilla cupcakes are given an added boost of moisture from adding mayonnaise to the batter. 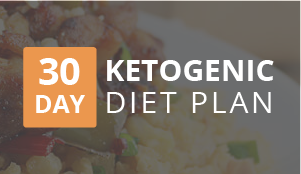 It’s really no different than using Greek yogurt or sour cream. But I like using mayonnaise when I’m in a pinch since I always have a jar in the fridge. No one will be able to taste the mayonnaise either! Instead of buying vanilla beans, which can be very expensive, I used a vanilla bean paste. Each tablespoon of the paste is like using one vanilla bean stalk. You can even see the little bits of the bean in the paste itself. You can typically find vanilla bean paste in most stores. But if you can’t find the paste, try a specialty store or online. 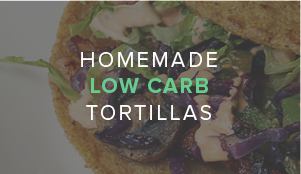 This makes a total of eight servings, but you can stretch it to make more. I measured each batter for in my muffin pan so that they really filled out nicely. 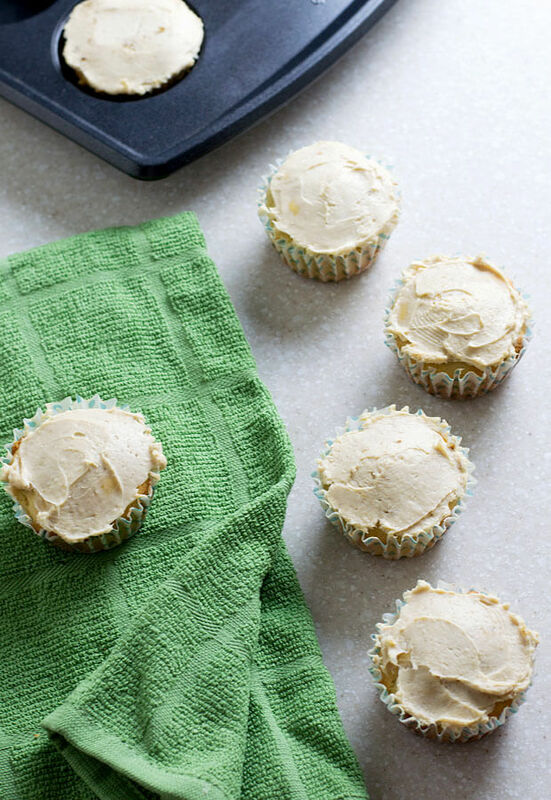 Use a smaller cupcake/muffin pan for smaller sized cupcakes. *To create frosting add the erythritol, heavy whipping cream, and vanilla extract to the softened cream cheese. Whip together using a hand mixer. 1. Preheat oven to 350°F while gathering your ingredients. 2. 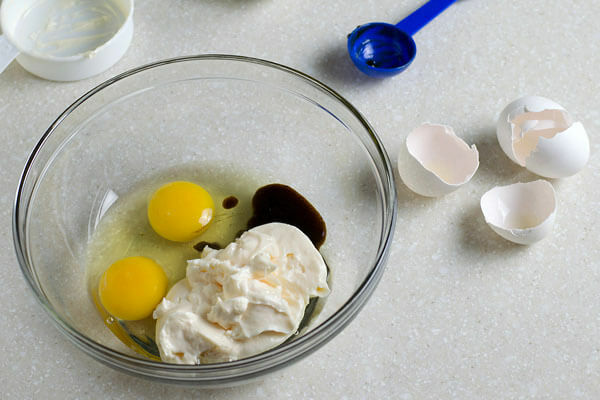 Mix the eggs, mayonnaise and vanilla bean paste in a medium size bowl. 3. 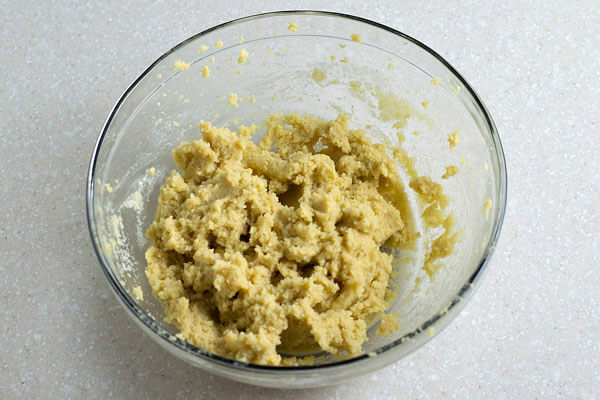 You want the batter to be really smooth, so use a hand mixer if you need to. Set the bowl to the side. 4. 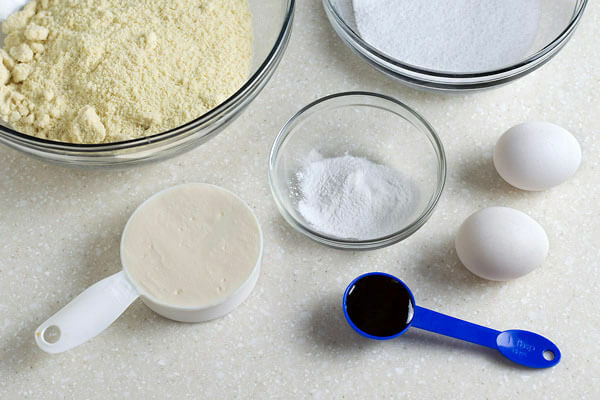 Mix together the almond flour, erythritol, salt, and baking powder in a separate bowl. 5. 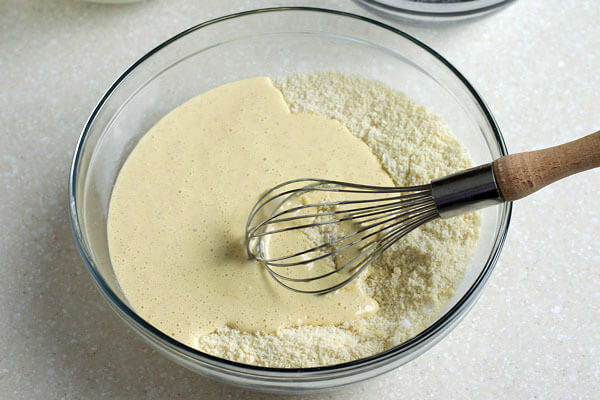 Slowly whisk the batter into the bowl of dry ingredients. If you have a hard time mixing them together, just use the hand blender until it is smooth. 6. The mixture will seem a little dry, but this is normal. 7. 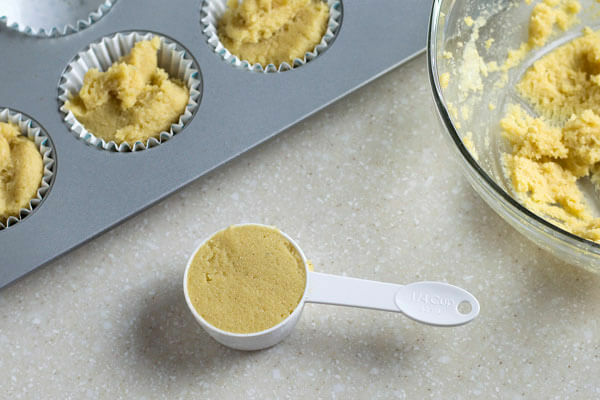 Using a ¼ cup measure, spoon out eight servings into a lined muffin or cupcake pan. 8. Bake for 20-25 minutes at 350°F or until they’re lightly browned on top. Frost after they have cooled. 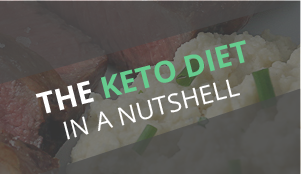 This makes a total of 8 servings of Keto Vanilla Bean Cupcakes. 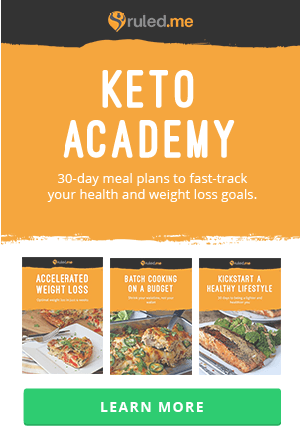 Each cupcake comes out to be 329 Calories, 30.84g Fats, 4.24g Net Carbs, and 7.71g Protein. 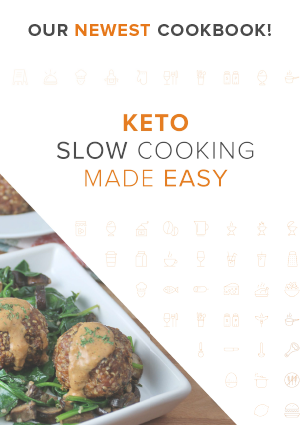 Preheat oven to 350° F while gathering your ingredients. In a medium sized bowl, mix the eggs, mayonnaise and vanilla bean paste. 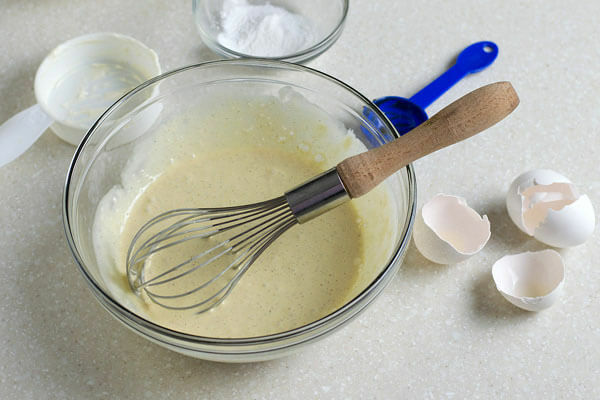 You want the batter to be really smooth, so use a hand mixer if you need to. Set the bowl to the side. 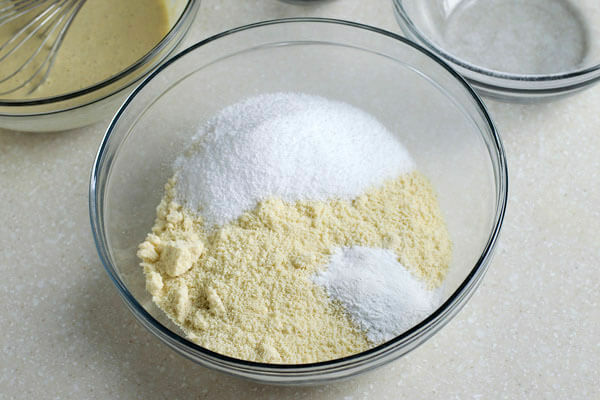 In another bowl, mix together the almond flour, erythritol, salt, and baking powder. Slowly whisk the batter into the almond flour. If you have a hard time mixing them together, just use the hand blender until it is smooth. The mixture will seem a little dry when it’s mixed, but this is normal. 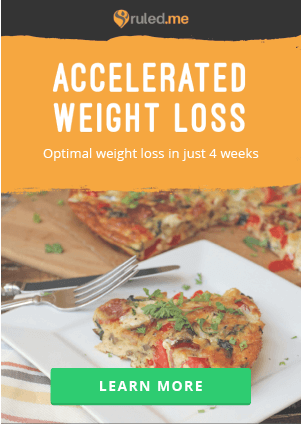 Using a ¼ cup measure, spoon out eight servings into a lined muffin or cupcake pan. Bake for 20-25 minutes at 350° F or until they’re lightly browned on top. Frost after they have cooled.